Granite City Food & Brewery is a well-known brewery that serves signature craft beer to its patrons in Naperville. We brew our signature brews onsite using a unique patented brewing process called Fermentus Interruptus ™. At our brewery, all of our beers are crafted in small batches to ensure that you receive a quality product. Our Brewers use only the freshest ingredients when creating our beer because we know that fresh ingredients make a better beer. 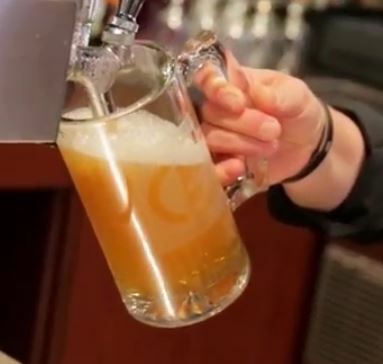 Stop by Granite City Food & Brewery in Naperville and enjoy a craft brew today! For more information about our brewery in Naperville, call Granite City Food & Brewery at 630-544-3700 or you can send us a request online by filling out the easy-to-use form on the right side of this page. Granite City Food & Brewery in Naperville has a wide variety of signature craft beers. We take great pride in creating various types of beer at our brewery to fit any beer-drinker’s tastes. Whether you’re looking for a light hoppy IPA or a rich dark oatmeal stout, we have what you’re looking for. If you’re looking for a local brewery that serves outstanding seasonal brews then look no further than Granite City Food & Brewery in Naperville. Our seasonal selections change throughout the year and every beer has its own special unique traits. Each month, our brewery starts the process of crafting a new seasonal beer for our customers to enjoy. Come in to Granite City Food & Brewery today and see what’s brewing next! 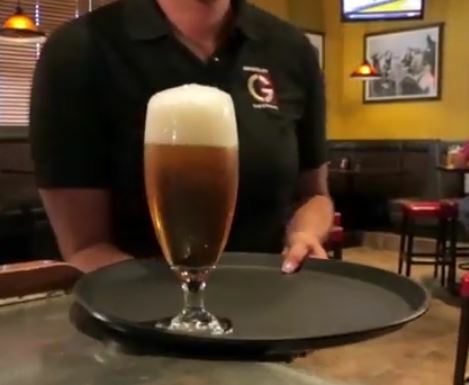 Contact Granite City Food & Brewery in Naperville today at 630-544-3700 to find out more about our signature beers or seasonal brews. You can also send us a request online by filling out the easy-to-use form on the right side of this page.